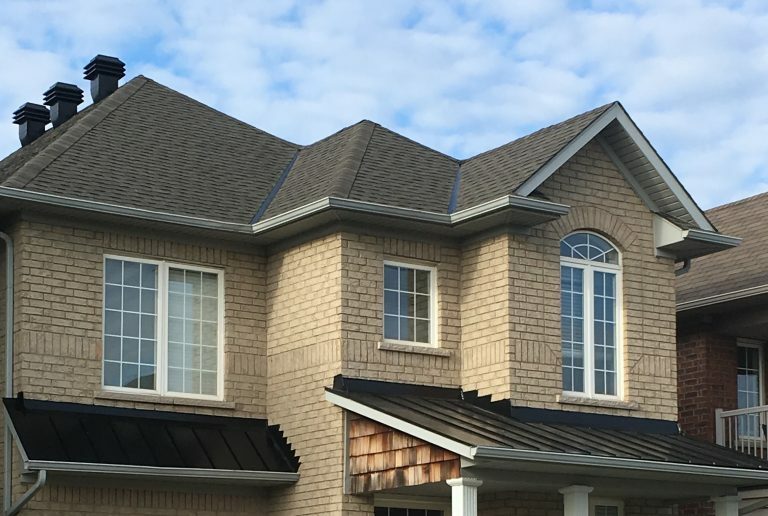 Fibreglass shingles are the most common roofing material now available and consists of a blend of fibreglass and asphalt. They are also known as a “ architectural “ shingle and these shingles are layered giving them thickness and depth often imitating the look more expensive materials such as slate tiles or wood shakes. These shingles are available in many styles, sizes and colours and come with a limited lifetime warranty. 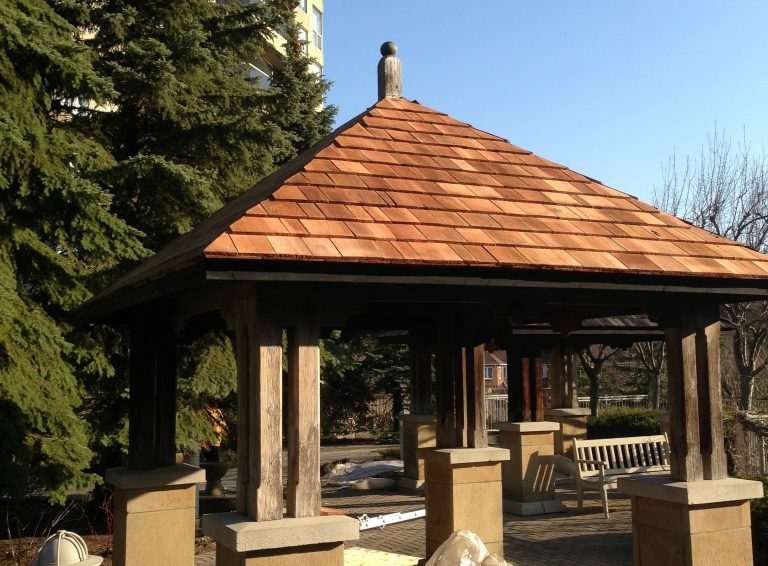 Due to the natural beauty of cedar, cedar shakes create one of the most appealing roof surfaces you can install. They are historically accurate, attractively rustic and reliable. These characteristics make them well suited for cottages, sheds, and gazebos. 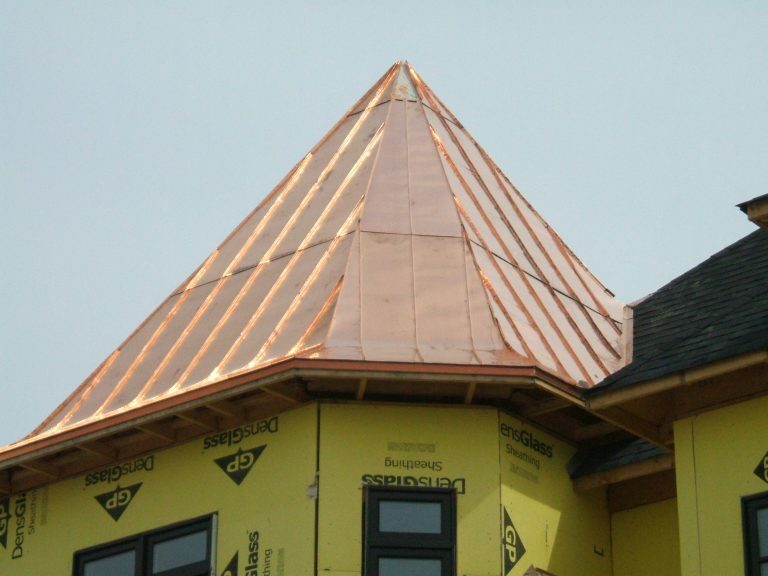 Findlay Roofing specializes in copper clad roofing and flashing. Copper is among the longest lasting roofing materials available, adding curb appeal and value to the structure. There are many types of commercial / industrial roofing systems available, each system offers pros and cons. 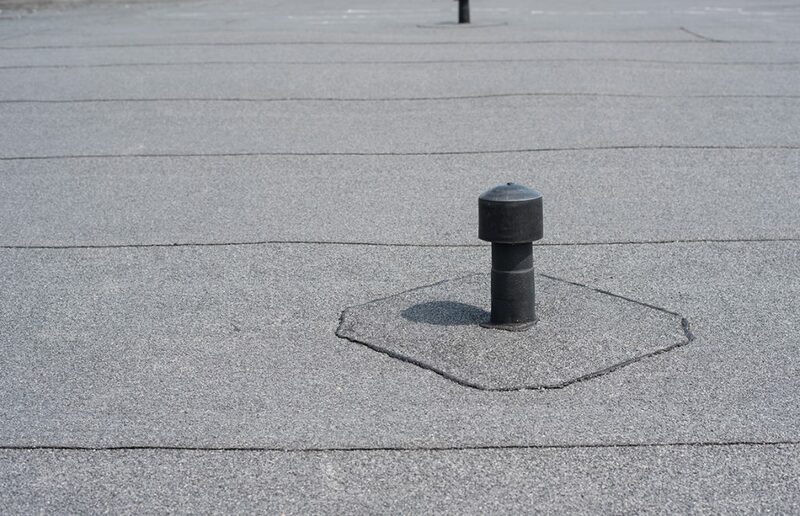 Due to the wide variety of equipment, structures and systems located on commercial rooftops combined with the individual building use, many factors must be considered before re-roofing. At Findlay we can help you select products that meet your buildings unique requirements. 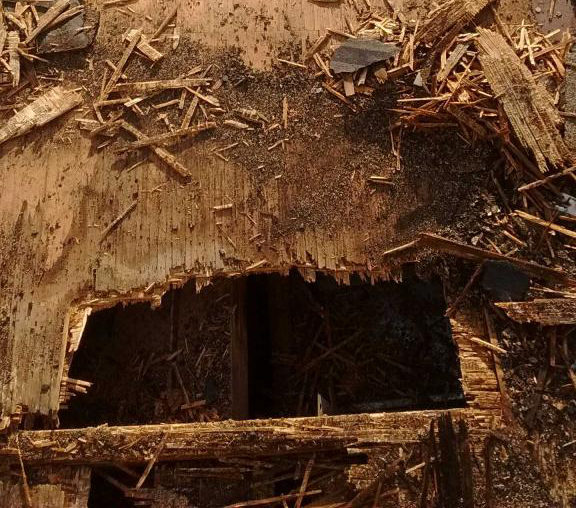 We can also determine if a repair is the best corrective action. Skylights have proven to provide many benefits to homeowners; these benefits range from electricity and heating cost savings, health benefits due to increased natural light in our environment, the aesthetic and design benefits of skylights also have a positive impact on property values. 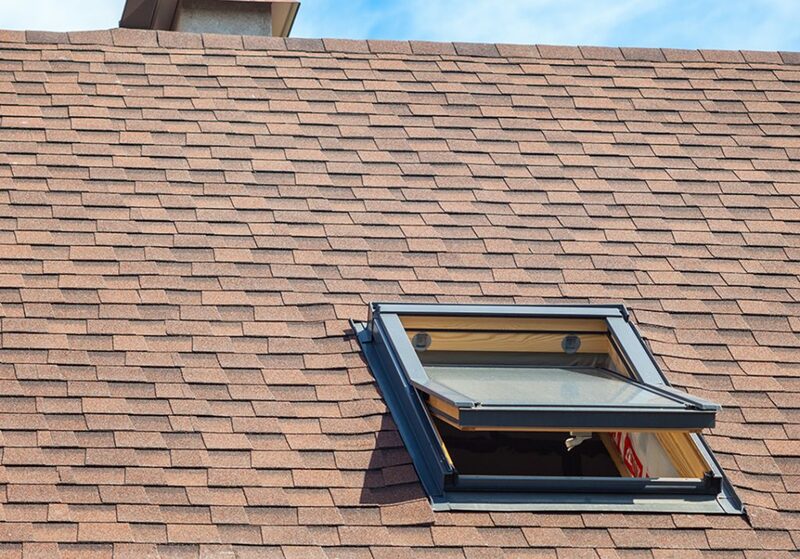 An ideal time to consider a skylight is during your re-roofing project; trust the professionals at Findlay Roofing to handle your entire skylight installation as we are VELUX Certified Installers. For further information on VELUX products visit http://www.velux.ca. For most people our home is one of the largest single investments we will make, careful consideration is given to location, size, both interior and exterior styles and finishes. Once we personalize and settle into our homes we often forget about maintenance, one of the most important systems in our homes that homeowners overlook or forget is the roof. The roof is more than shingles, it is a complete system designed to perform multiple functions. It is exposed to severe changing climates, providing protection from extreme heat, freezing snow, driving rain and severe winds. Your roof slowly deteriorates over time; the key to maximizing roof life expectancy is maintenance, proper maintenance ensures your roof is healthy and working at its highest efficiency. Similar to our vehicles, maintenance is a requirement and is less expensive than major repairs or a complete replacement. 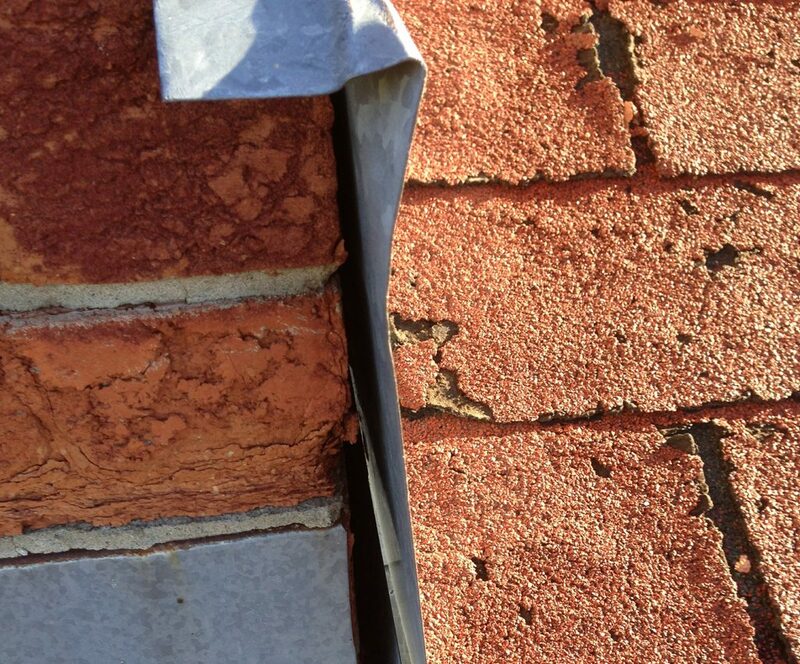 Regular inspection of building roof systems will lead to early detection of roof problems, save or delay the cost of roof replacement, protect your assets from costly damage and increase roof life expectancy. Since a properly maintained roof protects your investment, keeps your home beautiful and helps maximize property values taking preventative measures is imperative. Findlay Roofing will inspect your complete roofing system; provide complete documentation including photographs for your records. If problem areas are detected we will recommend the proper corrective actions. We will also recommend other measures to increase the lifespan of your roofing system, helping you plan ahead for what is overhead.